If you’re looking for down home personal service, you’ve come to the right place. At Wolf Creek Golf Club we’ll give you the attention and personal service you’ll come to expect and enjoy. 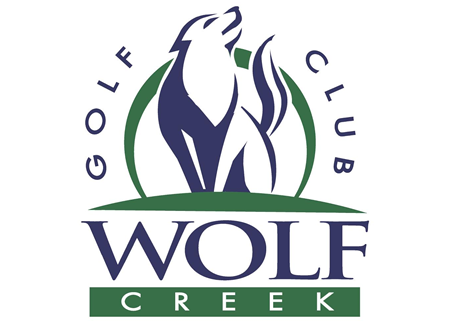 Wolf Creek Golf Club has been family owned and operated since 1999. 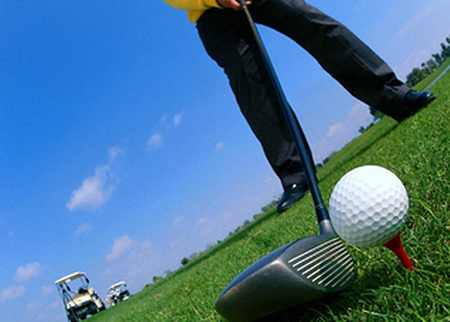 We have over 50 years of combined experience in the golf business. Let us put our experience to work for you.